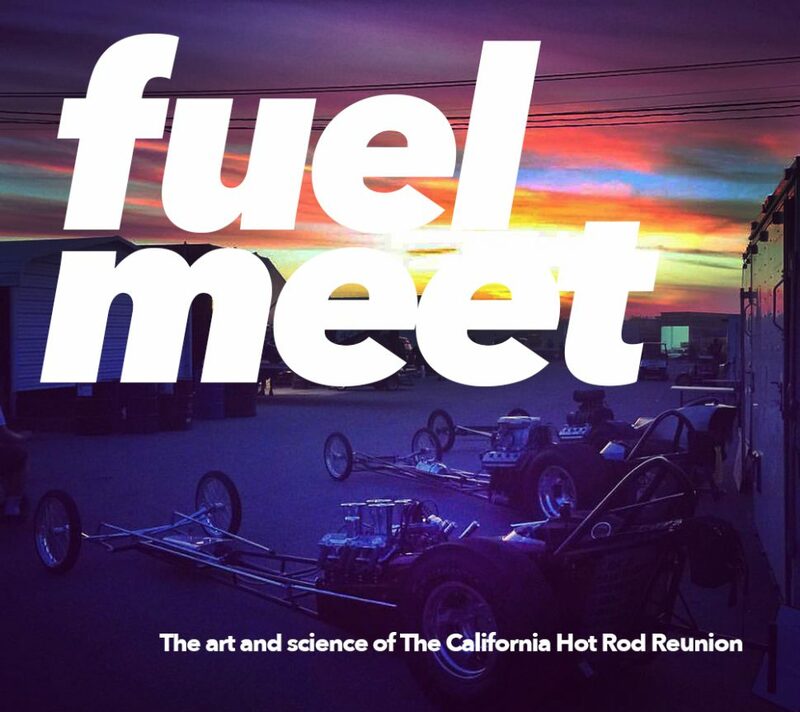 This week, we’re celebrating the few days before the 27th annual California Hot Rod Reunion, while absolutely not celebrating the fact that we can’t be there by Friday. If you’ve had the great fortune to attend the “Reunion,” as it’s called by vintage drag race fans, you know that it’s also a nearly week-long celebration of all things vintage and drag racing out on the bottom edge of California’s Central Valley. People from all over the globe descend on Bakersfield, California, to race, watch, deal in rare, vintage tin and generally soak themselves in nitromethane cocktails just enough to really go crazy before they all have to go home and do whatever they do in order to do it all again next year.